Before Ebola came to Liberia, Comfort was part of a tight-knit team of nurses and doctors working at Phebe, a small district hospital in Bong County. Comfort and her colleagues were proud of the quality of care they provided to pregnant women and new mothers, children with malaria, the sick and the elderly. 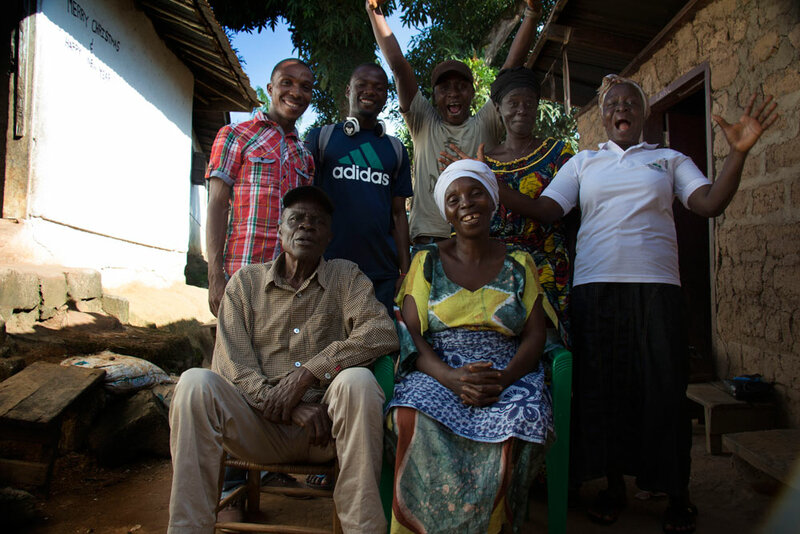 In June 2014, Comfort first heard reports of Ebola, which originated from Lofa County more than 200 km away. The news from Lofa reported the few patients with Ebola were all being kept under quarantine. A month later, Comfort was travelling by bus to work at Phebe when a gentleman gave up his seat so she could sit down. A few hours later she saw the same man in the emergency room being tested for Ebola. Within days he was dead from the virus. A fortnight after that fateful bus ride, when Comfort was finally tested and confirmed that she was positive, International Medical Corps had opened the first of its Ebola Treatment Units (ETUs) in Liberia just a few minutes from her home. Comfort was the third patient admitted to the unit and despite the terrible ordeal of the disease, knowing how many of her friends and colleagues had died from Ebola, Comfort emerged three weeks later as the unit’s first female survivor. Doctors and nurses at the ETU had noticed Comfort’s compassion and her skill as a nurse, even as she recovered from the ravages of Ebola. 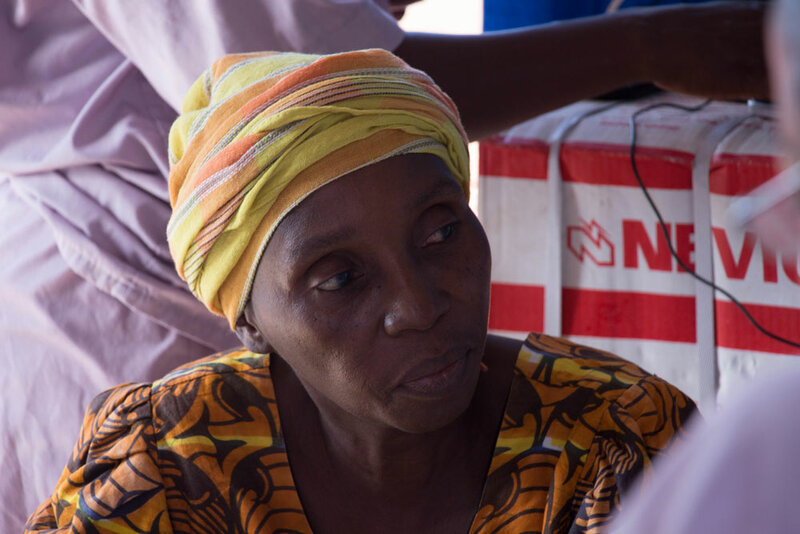 Within days of her release, International Medical Corps asked Comfort to come back and help care for other patients. First Comfort needed to go home to get stronger and be with her family – but true to her word, she came back to help. After intensive training from International Medical Corps she was back in her vocation of helping people. Comfort carried with her the hope of a survivor who had been there and recovered, which she used to help patients get through the difficult times. Sadly, her own hospital was closed. The threat of infection for doctors, nurses and patients had simply become too great. But as Comfort was beginning her new life as a survivor, her hospital began to emerge from the darkest period of its history. On the first of January Phebe hospital re-opened its doors to patients and exactly a month later Comfort returned to work there, changed forever, but proud once again to be a member of the staff. Comfort, raises the thermometer and carefully records the temperature of the young woman preparing to enter Phebe hospital in Liberia. The woman is here for an ante-natal appointment and has no reason to believe she is carrying Ebola. Yet Comfort is diligent in the screening process because she knows how dangerous a single infected person can be in a place like Phebe. The hospital now has its own Screening Referral Unit (SRU) which every patient must enter through before treatment. 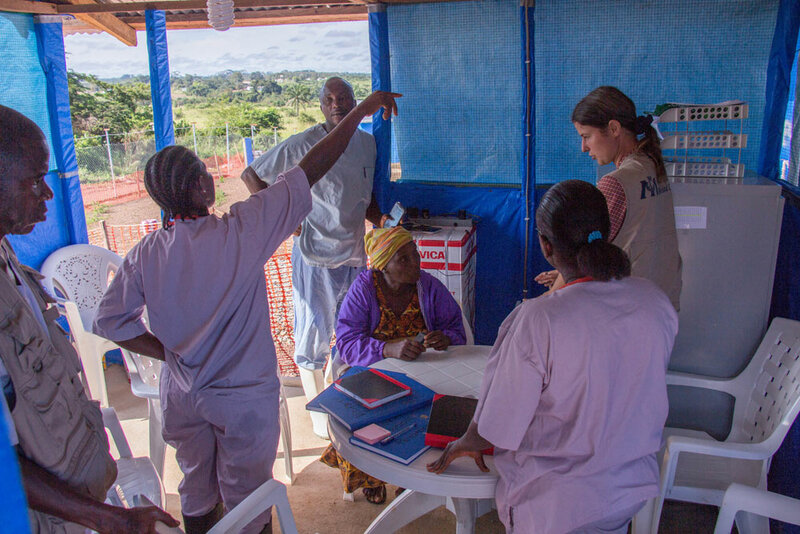 The patients today are more likely to show signs of malaria than anything else, as the region has gone months since the last Ebola infection, yet Comfort and her colleagues remain vigilant.